Throughout the year your daughter is likely to come home with a badge that she has ‘earned’ at Brownies. There are a whole host of Interest Badges that any Brownie can achieve that range from Booklover to Hostess and Agility to Fire Safety. We encourage any Brownie who has hobbies outside of Brownies to gain the badge relevant to this hobbie, such as swimmer, horse rider or dancer. Brownies may also be interested in completing any of the other badges which they can do in their own time at home. 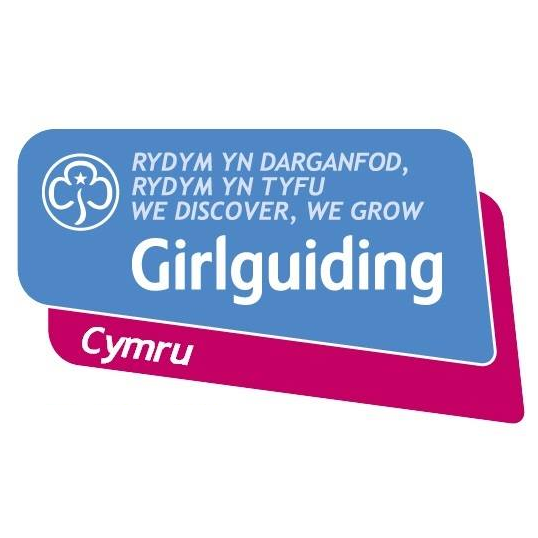 If your daughter is interested in seeing what badges she could achieve please come talk to the leaders about looking at or buying a badge book. Once she has achieved a badge we will present her with the badge at Brownies and this can then be sewn onto her sash for all the other Brownies to see.